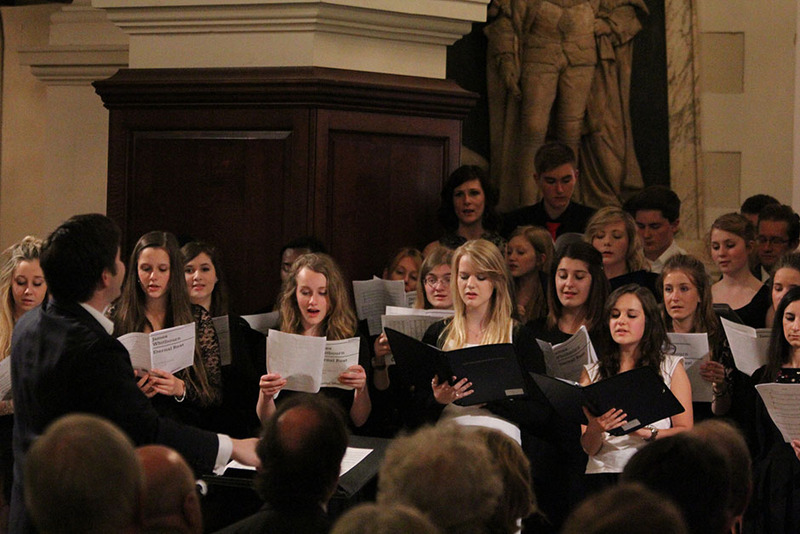 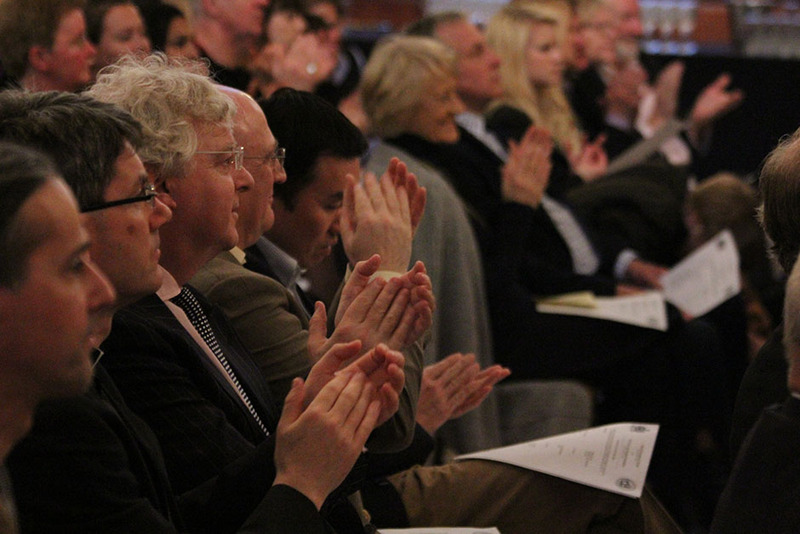 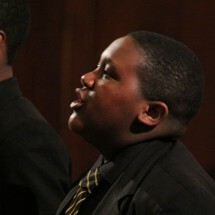 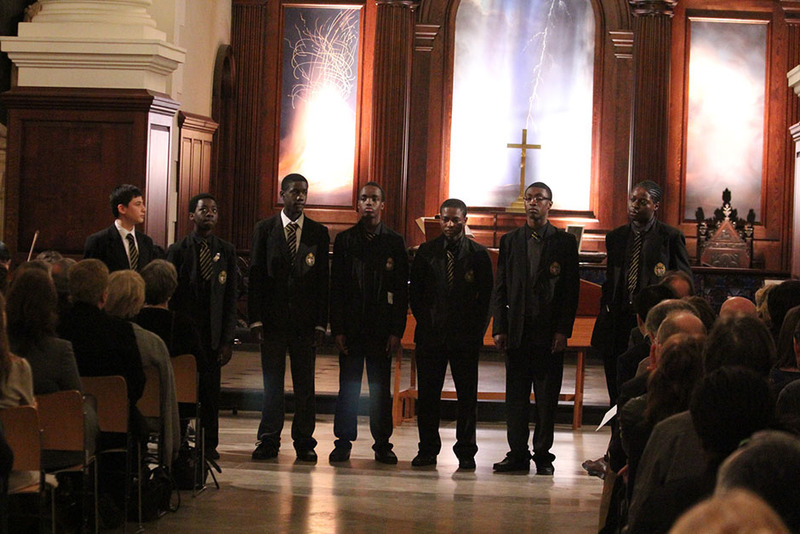 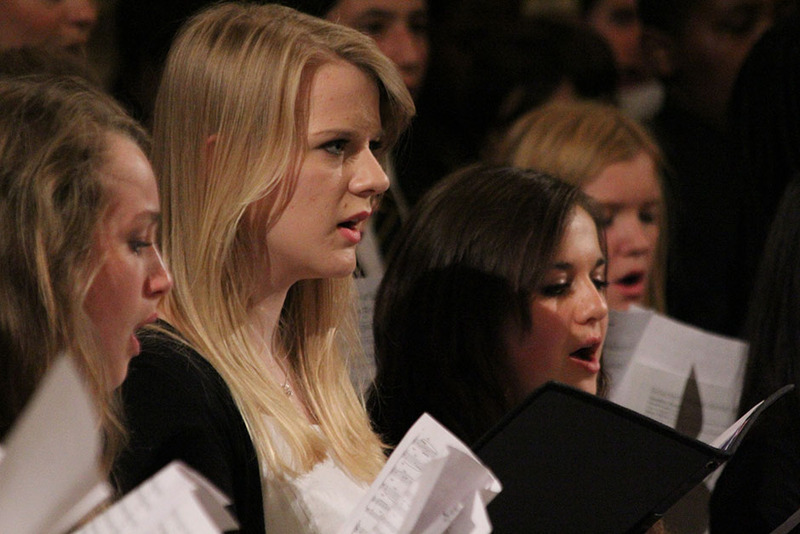 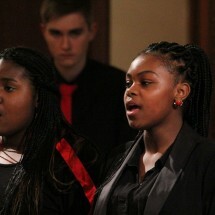 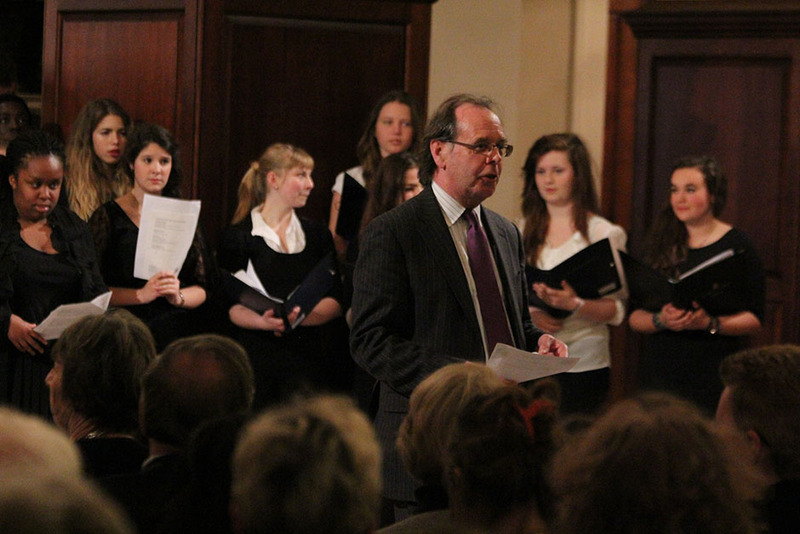 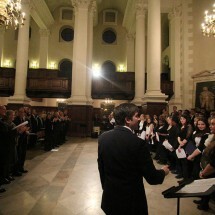 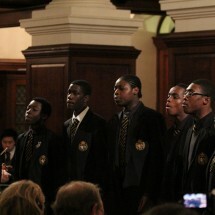 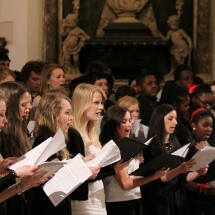 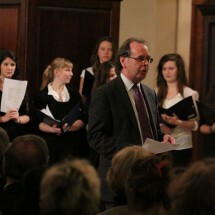 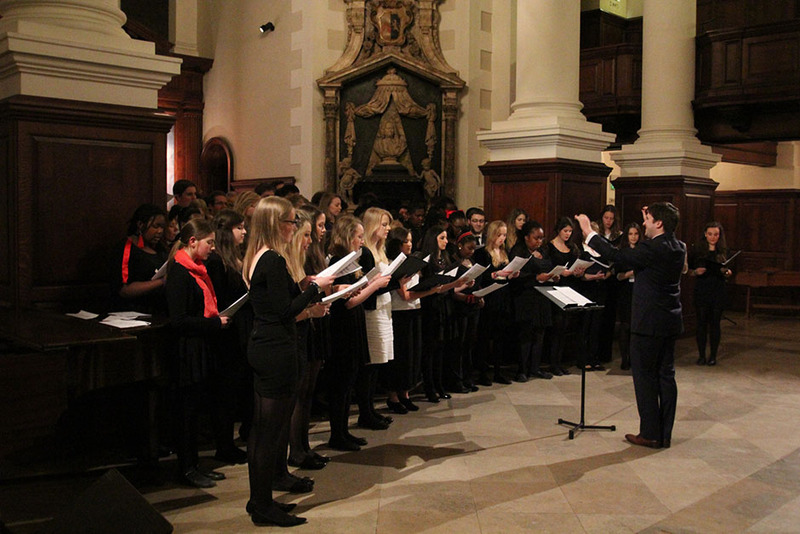 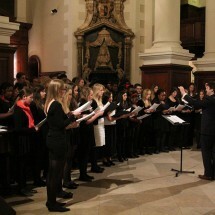 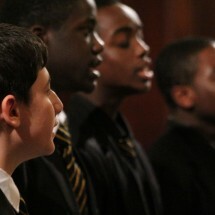 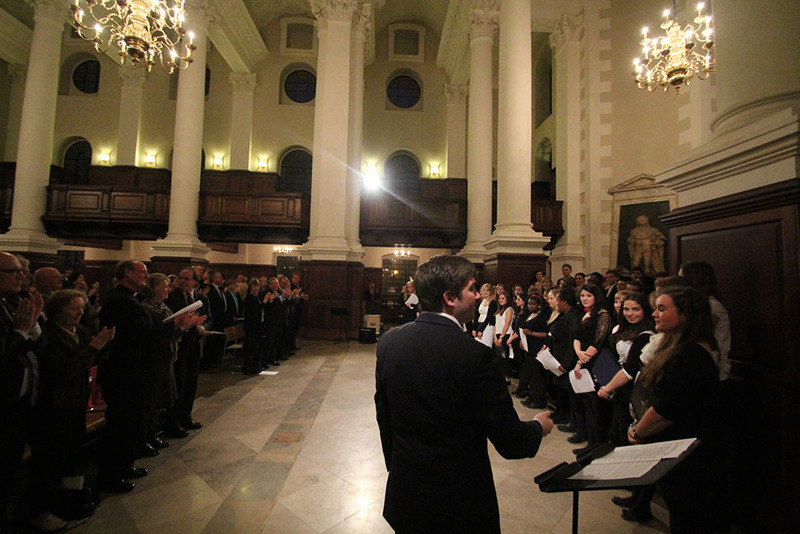 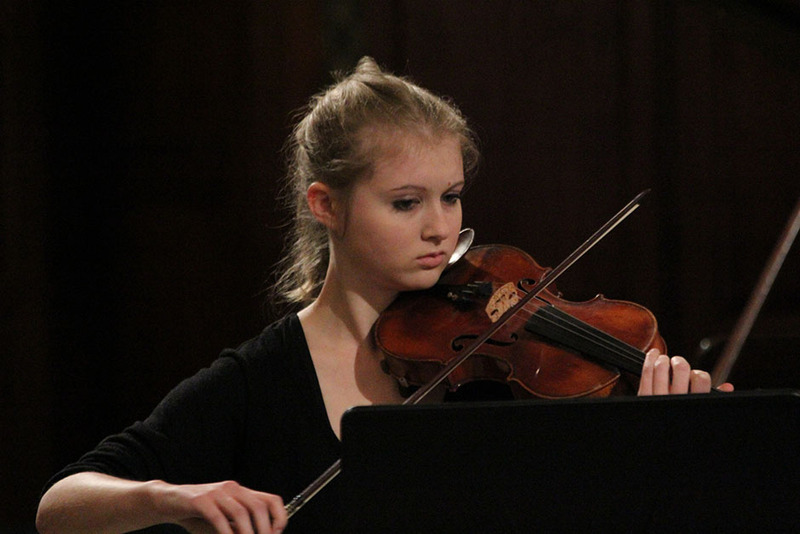 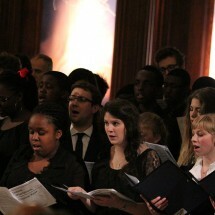 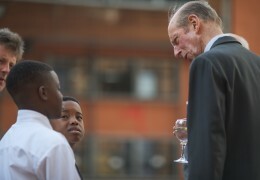 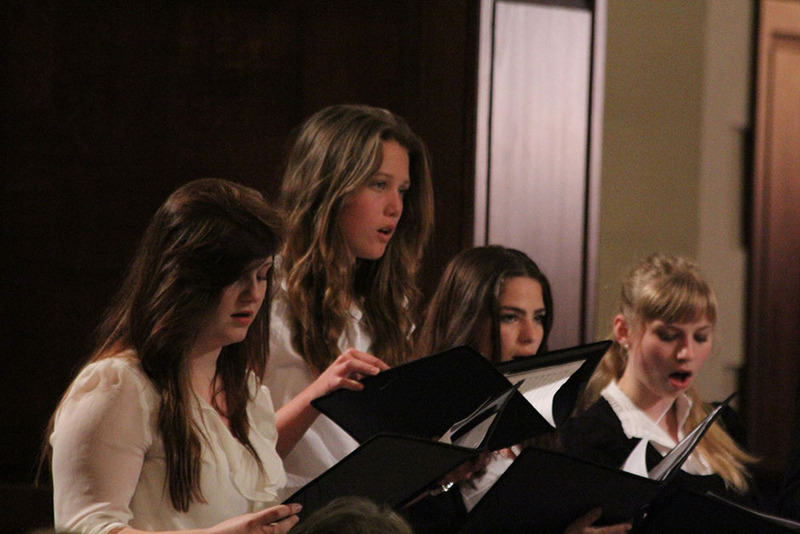 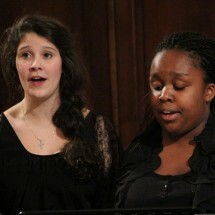 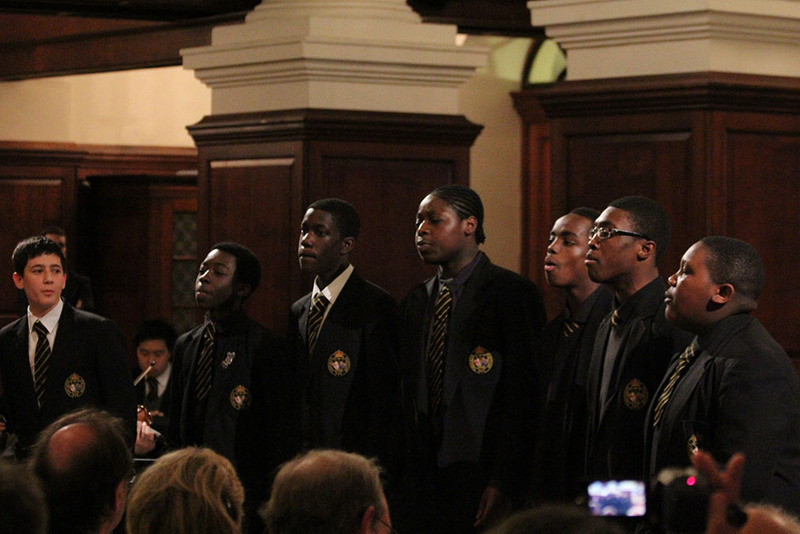 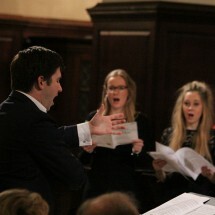 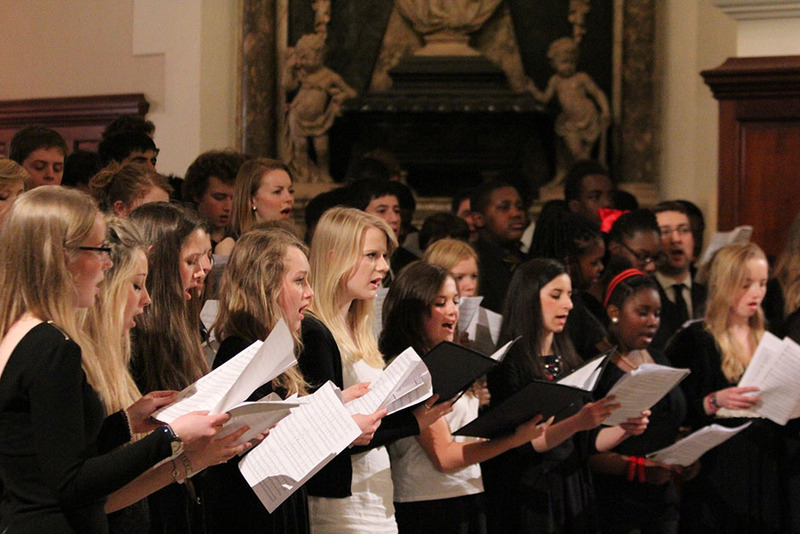 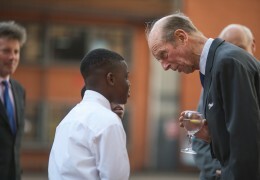 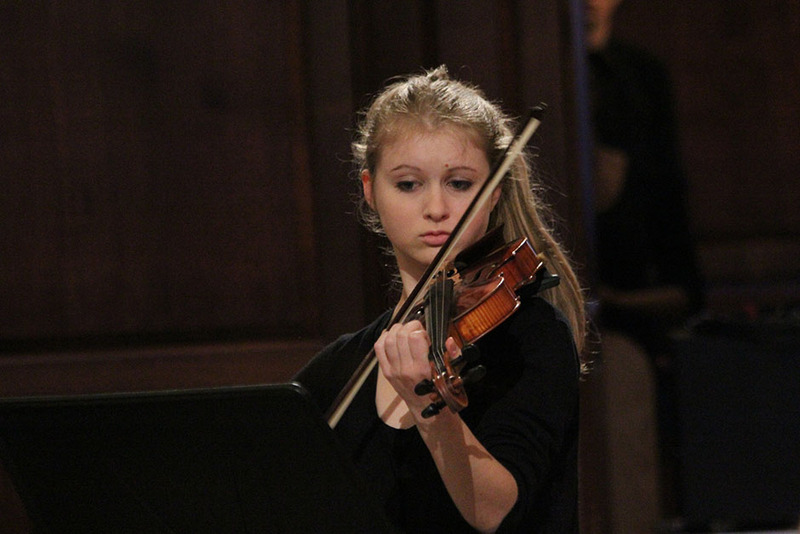 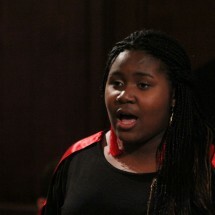 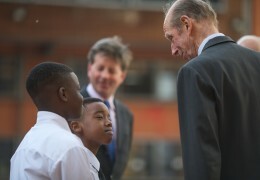 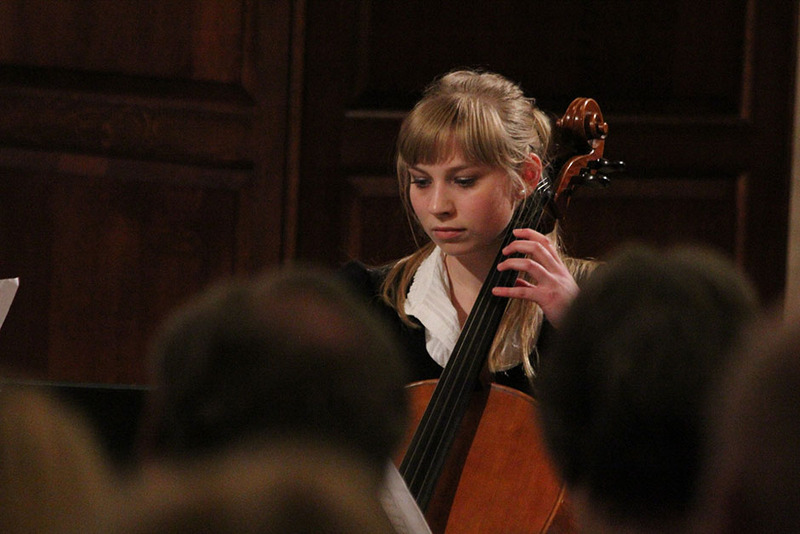 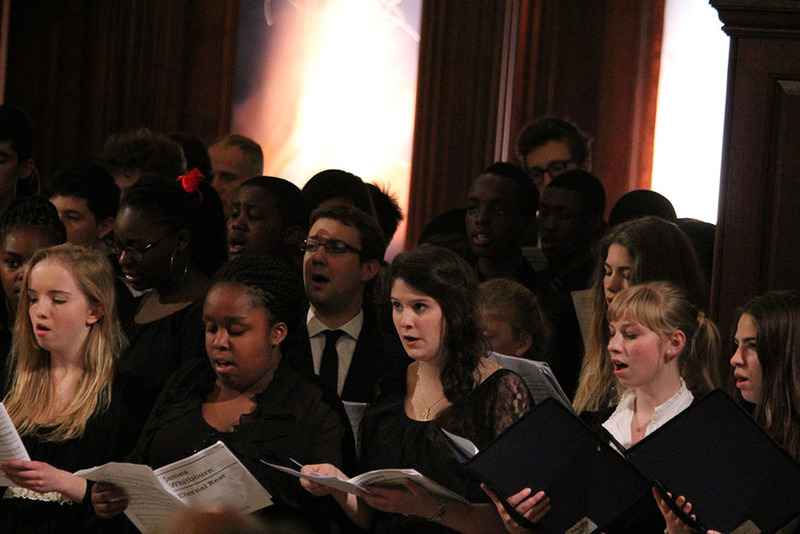 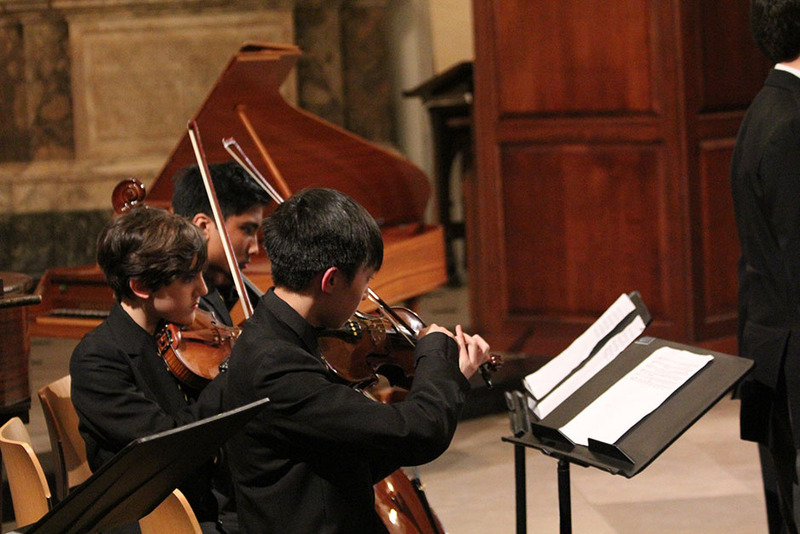 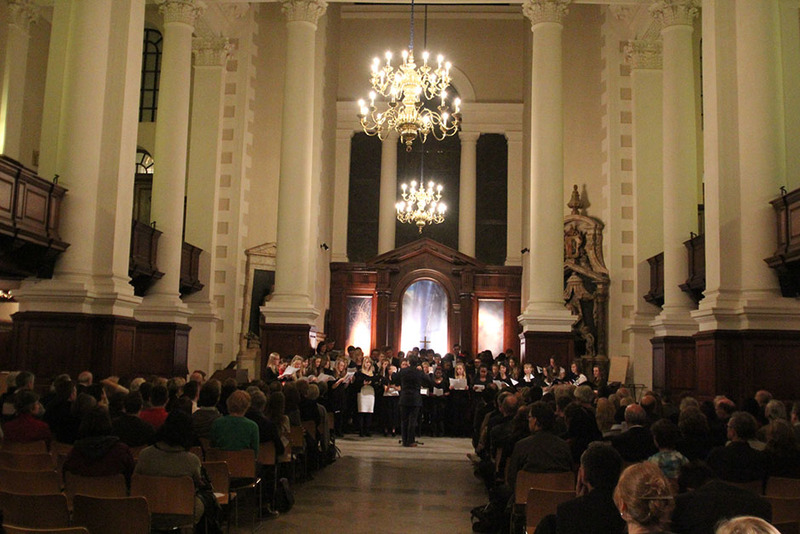 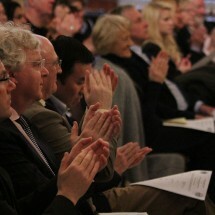 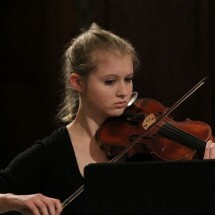 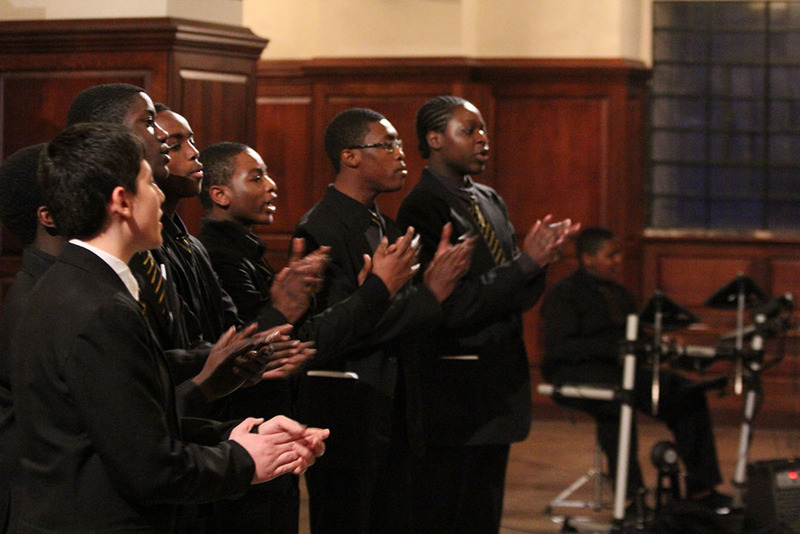 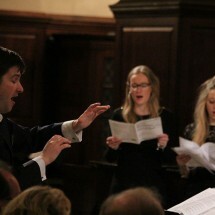 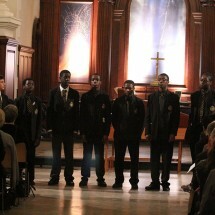 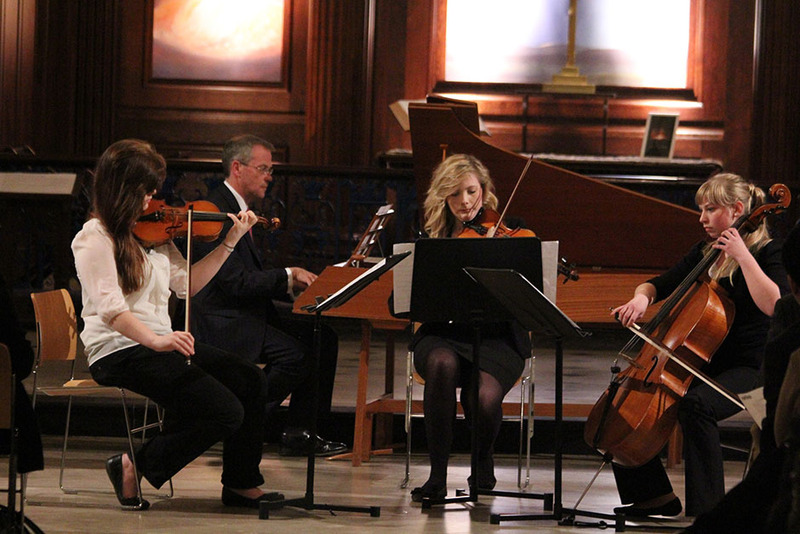 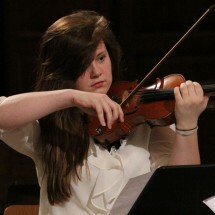 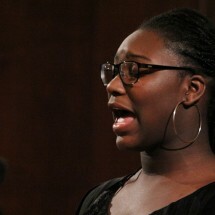 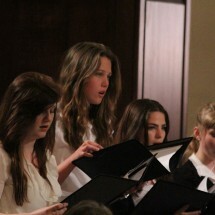 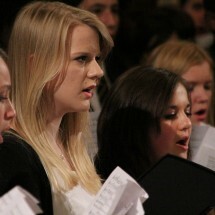 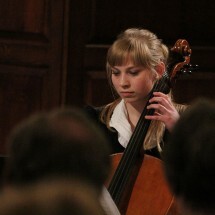 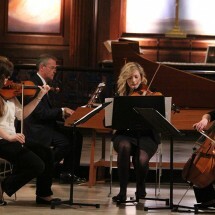 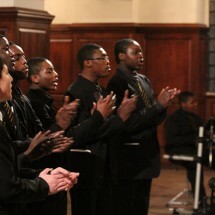 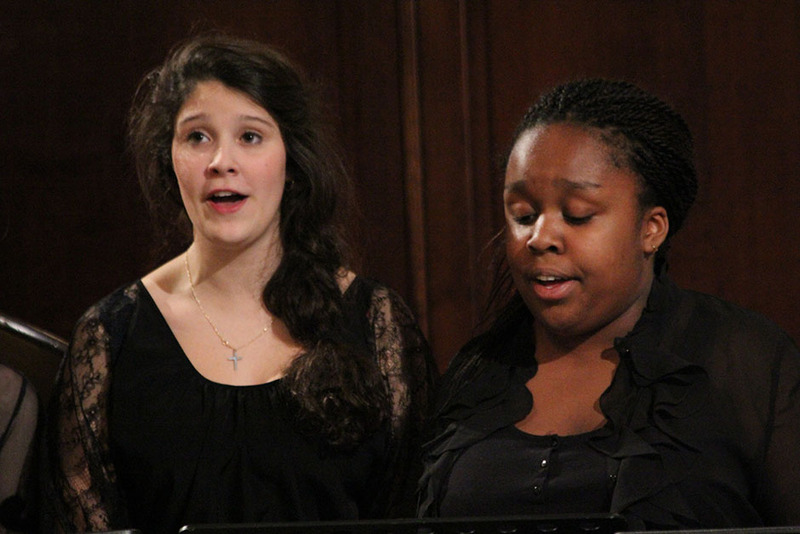 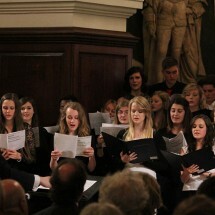 The annual music concert started in 2010 with students from our five schools performing at St John’s, Smith Square. 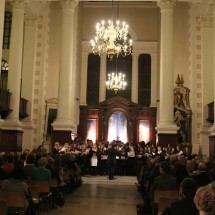 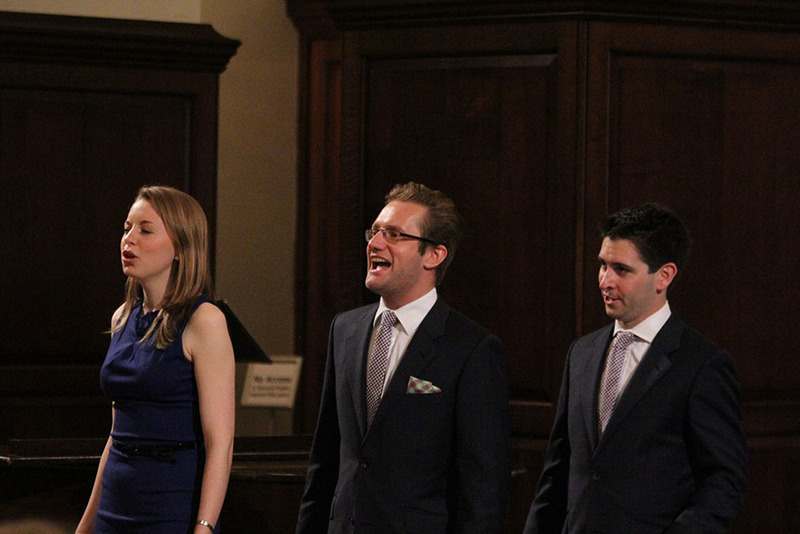 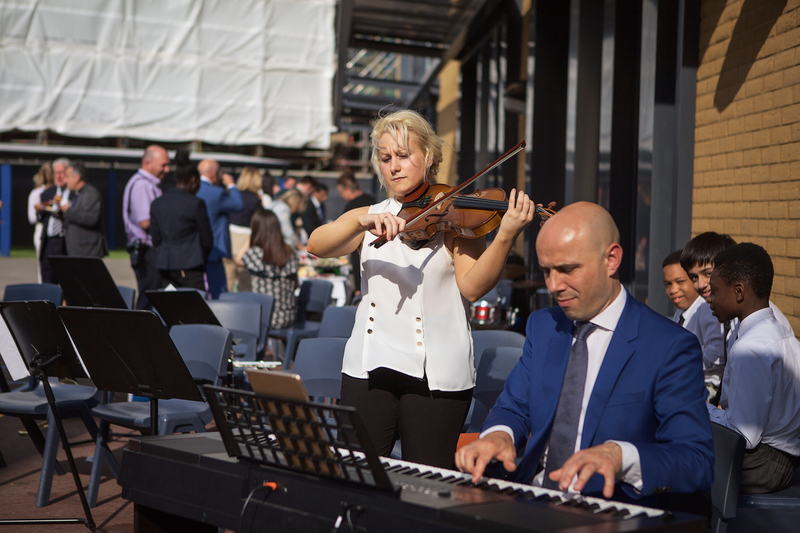 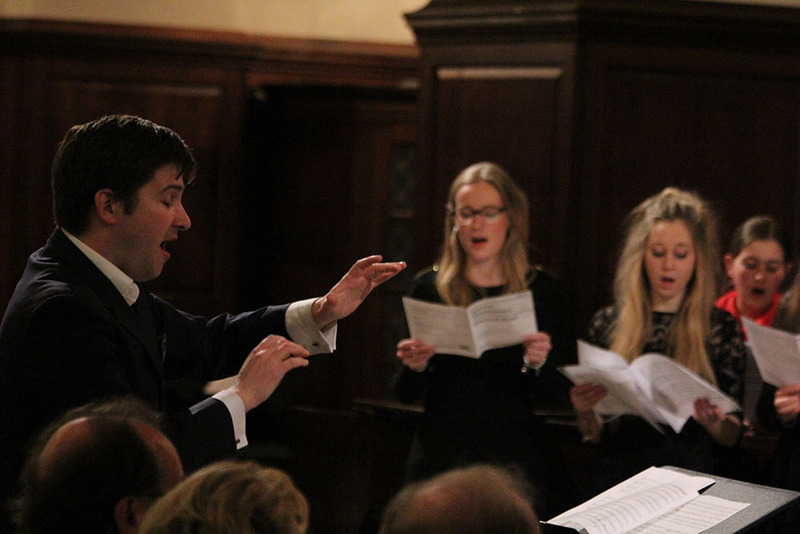 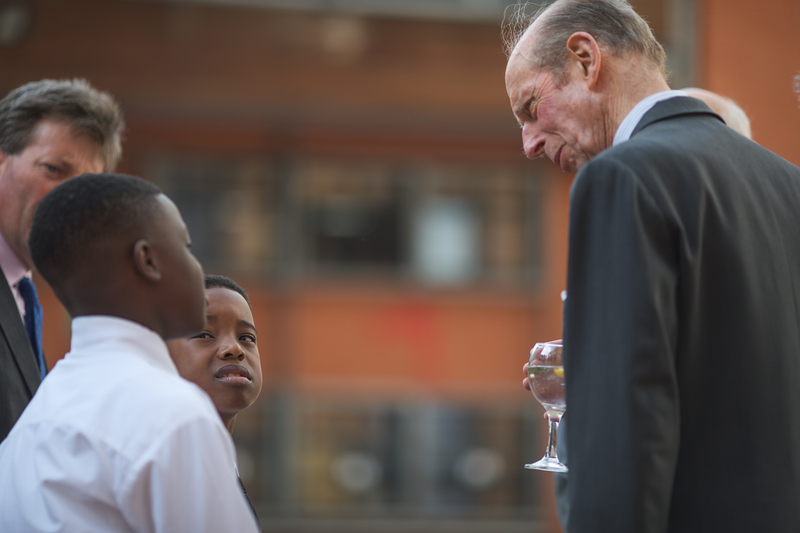 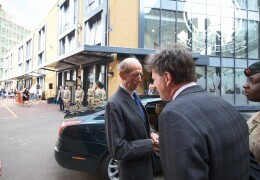 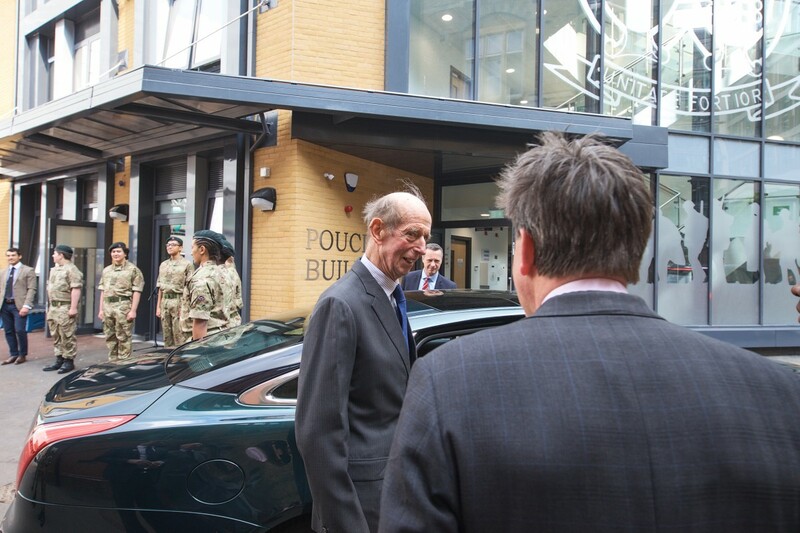 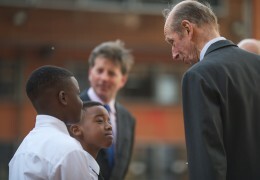 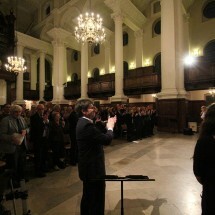 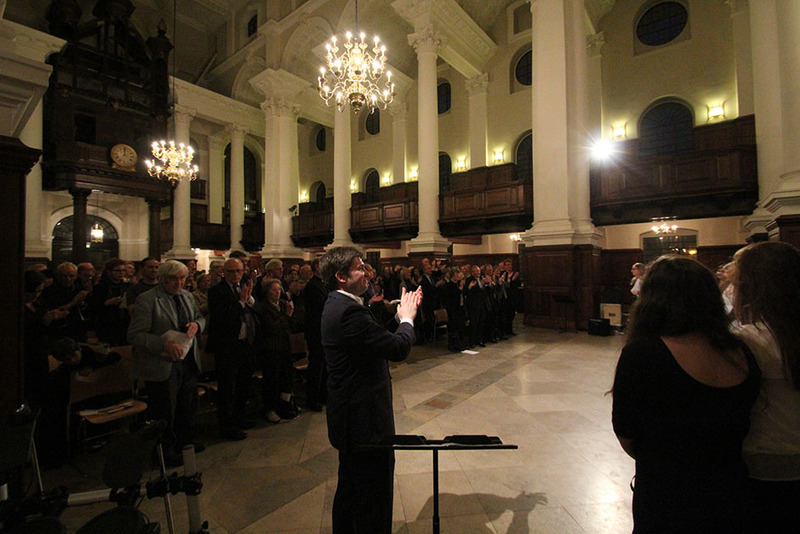 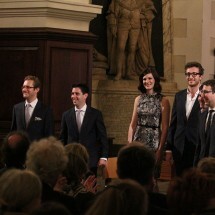 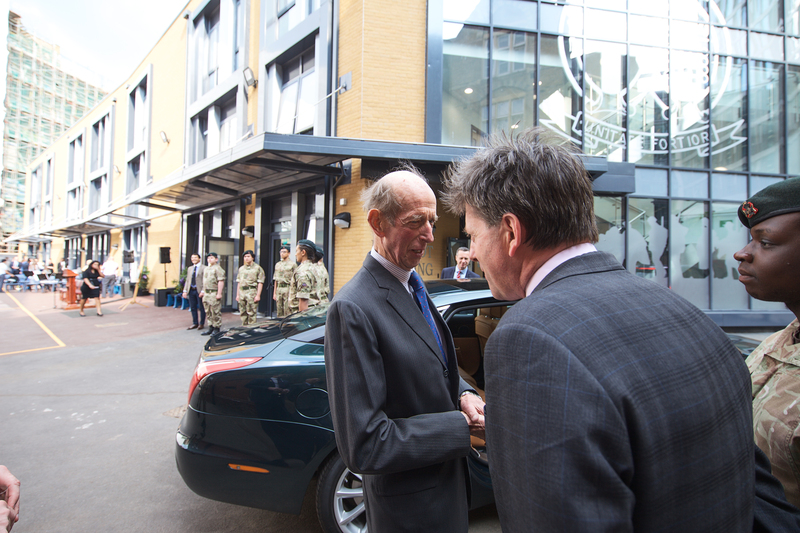 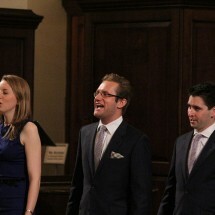 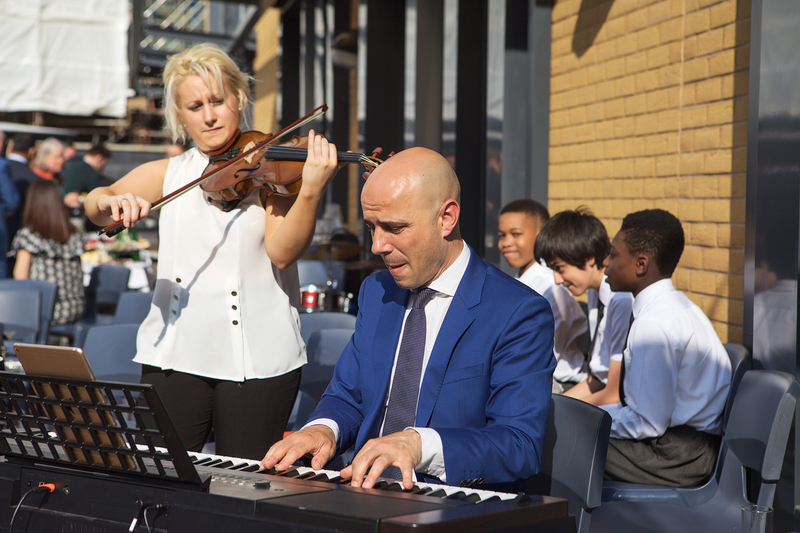 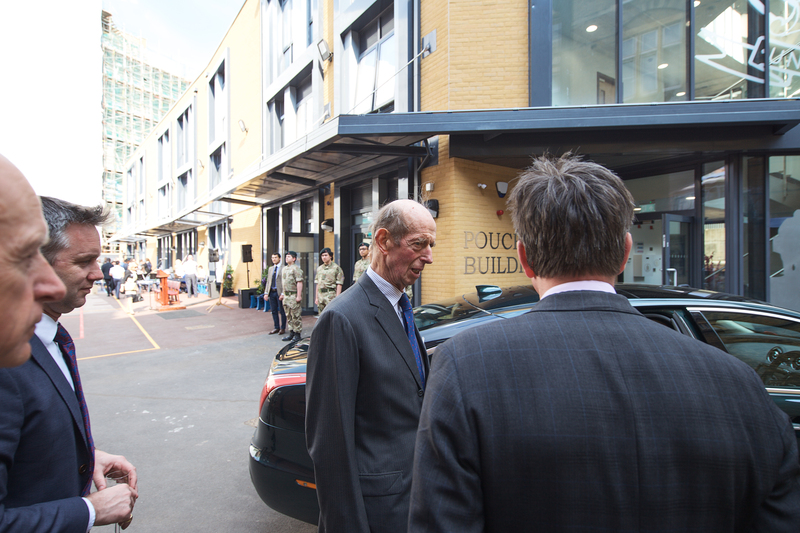 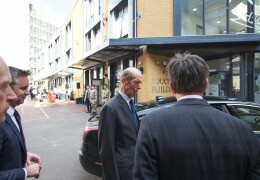 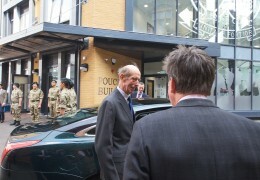 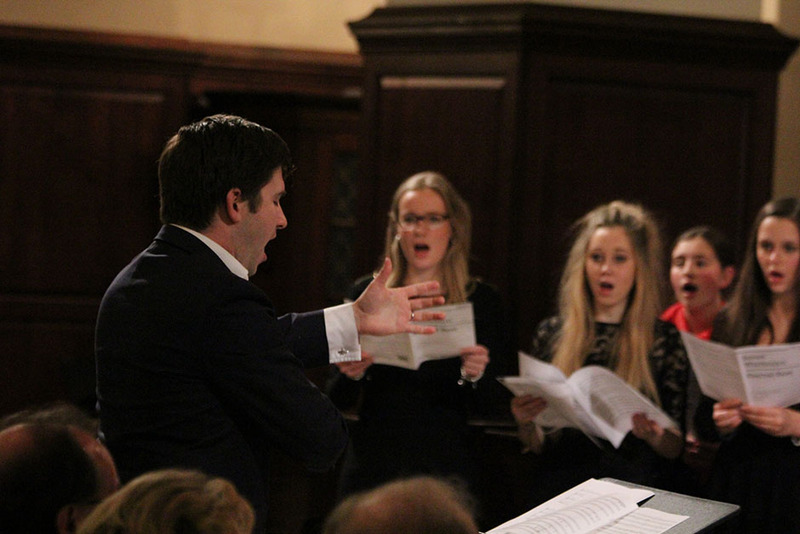 This was followed by concerts at venues such as Christ Church, Spitalfields and St Peter’s Eaton Square. 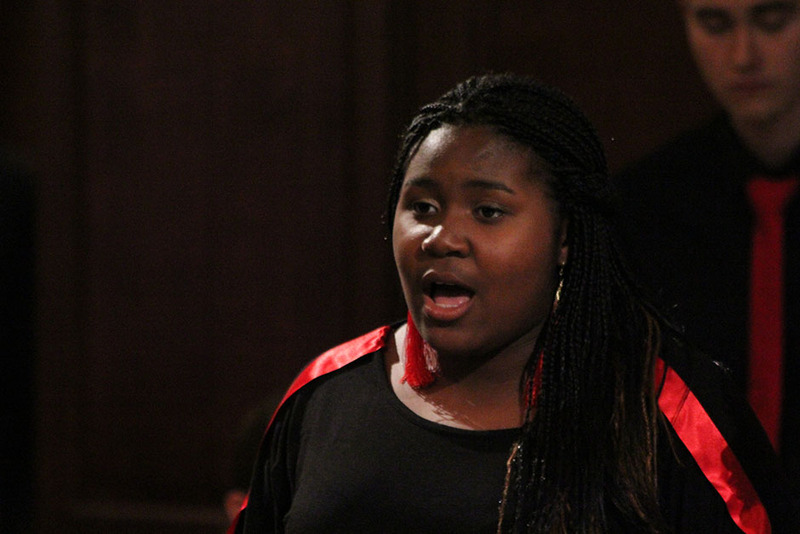 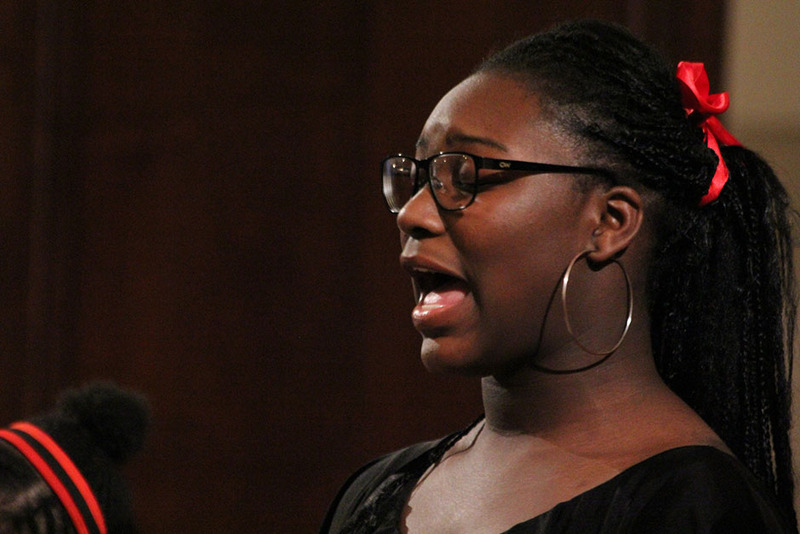 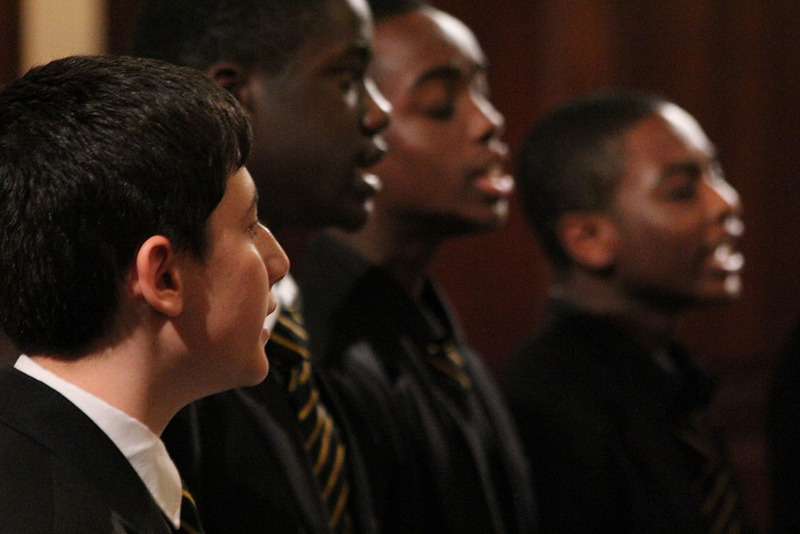 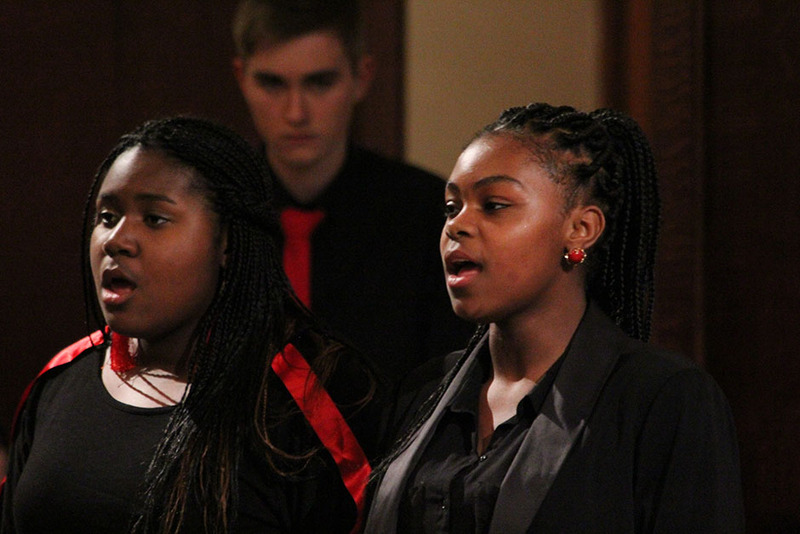 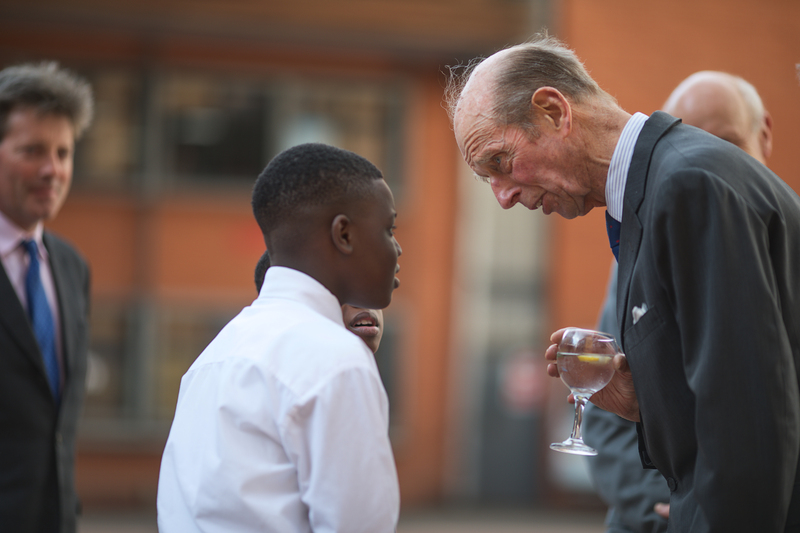 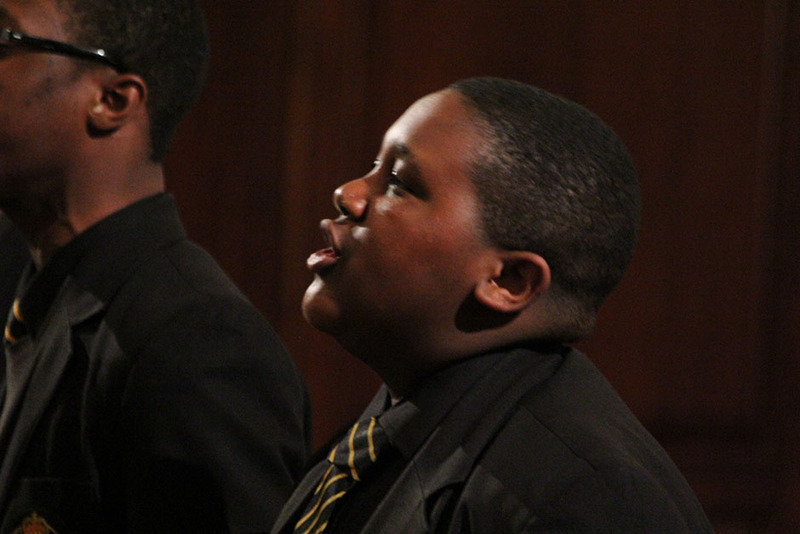 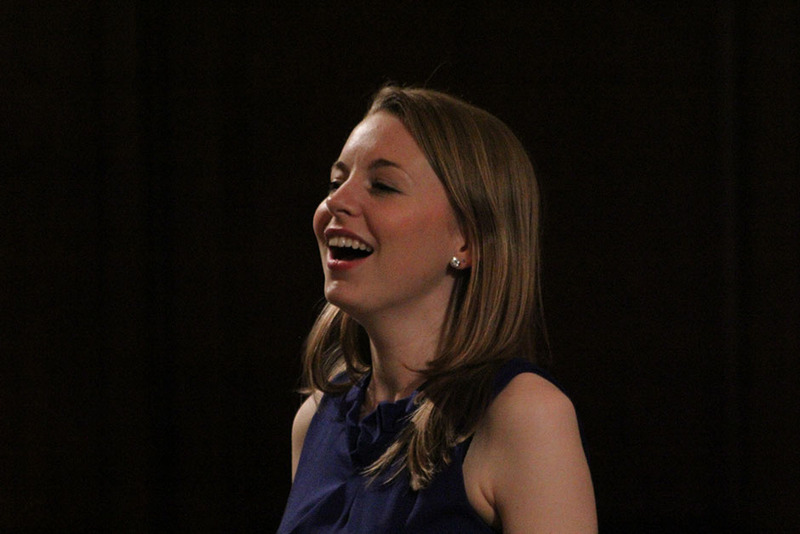 The students benefit from receiving teaching from the world famous acapella group VOCES8 which has helped them not only musically but boosted their self-confidence. 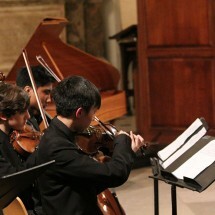 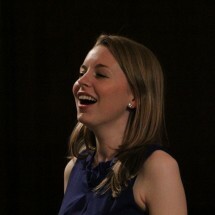 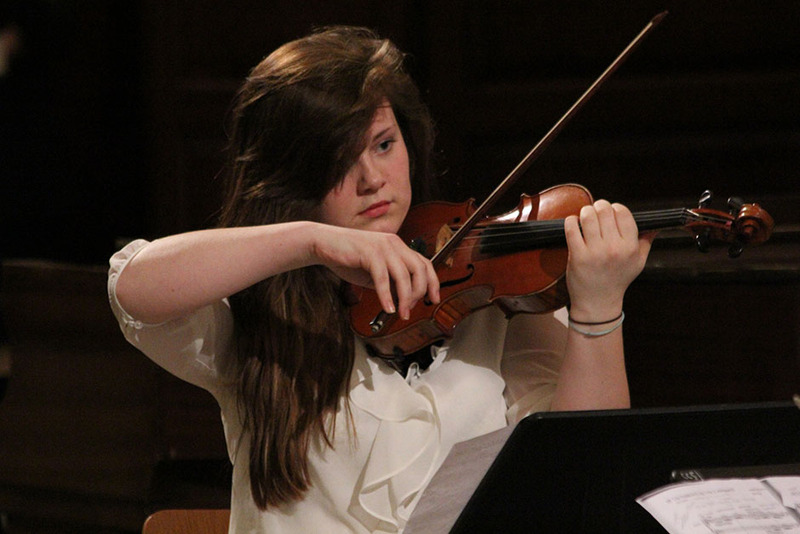 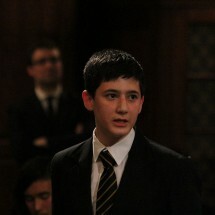 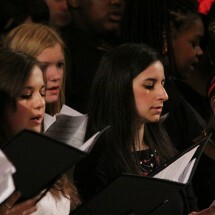 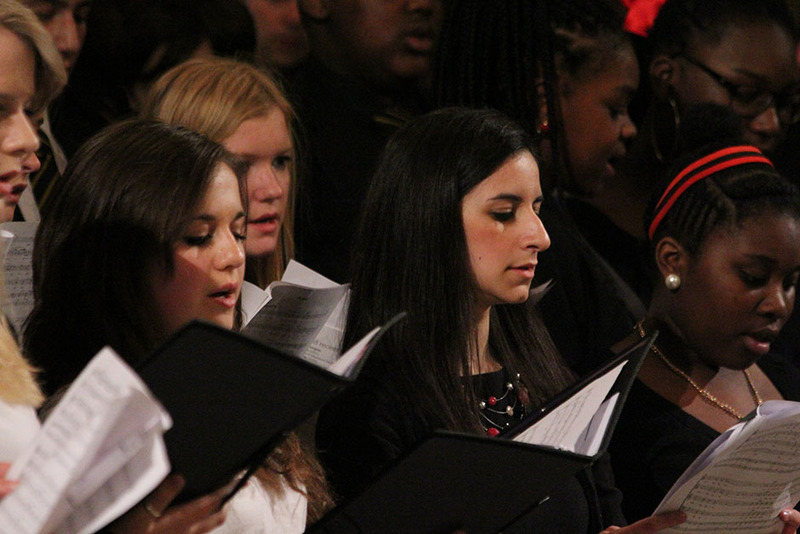 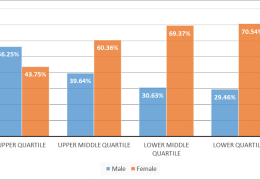 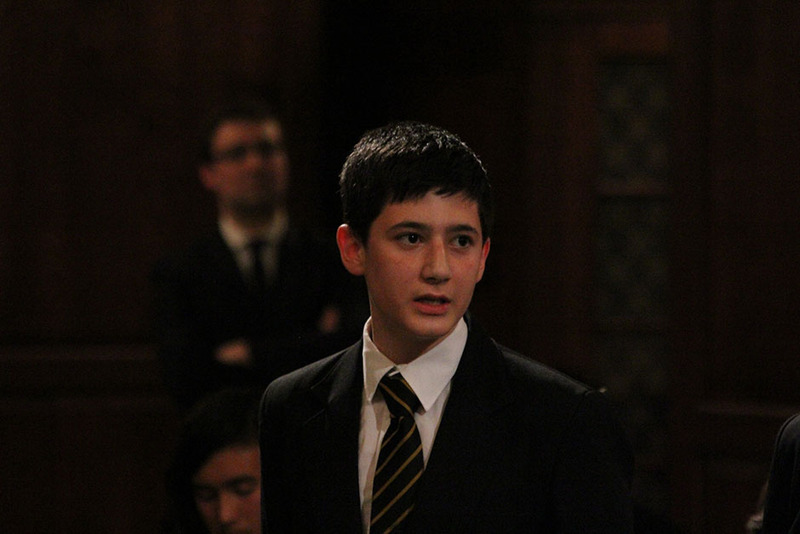 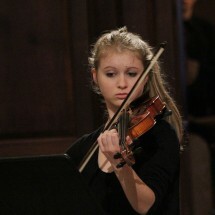 Many students now perform their own compositions/arrangements. 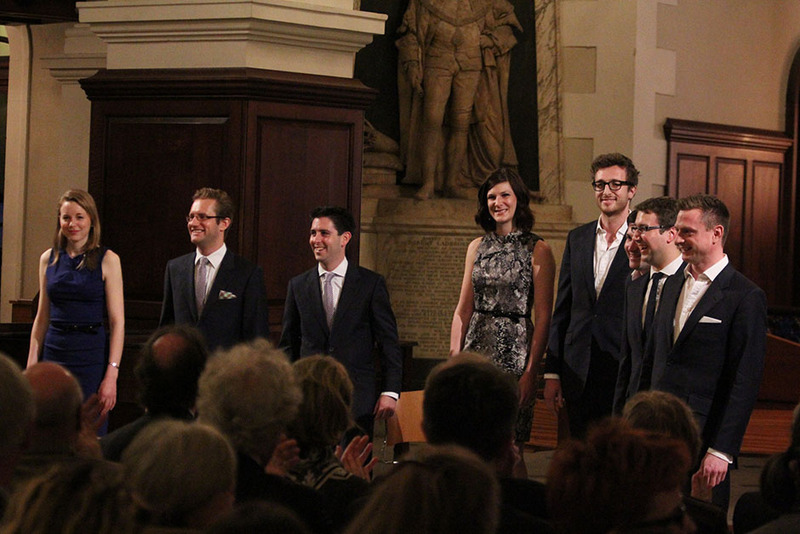 The 9th concert is planned to take place in March 2016; details will be available at the end of the year.